TNT offers a full repair service on any issue with your motor vehicle. Our staff are highly skilled and bring with them a wealth of experience to combat any problem that may occur. We invest heavily in diagnostic equipment and the latest equipment to make sure your vehicle is being looked after in the best way possible. TNT adopts a simple ‘no nonsense’ approach to car repair. All work is confirmed with the customer beforehand and nothing is replaced that isn’t 100% necessary. There will never be an unexpected cost or bill at TNT Service Centre that the customer is not expecting. 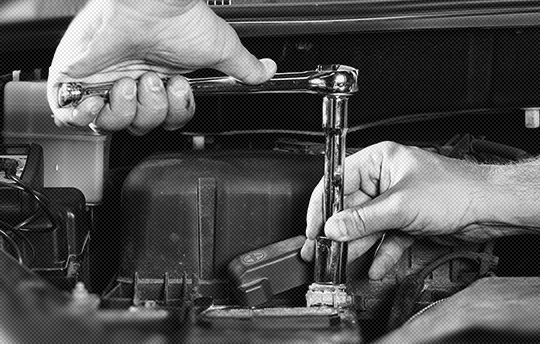 As an independent garage we offer a repair service on all makes and models and cover nearly every area of the vehicle itself. Areas include, suspension, brakes, engine repairs, timing belt, batteries, exhausts, clutches, servicing, MOT repairs, tyres, gearboxes and much more.